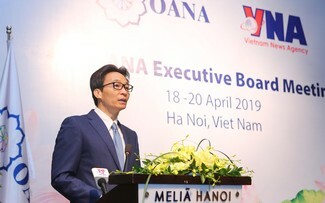 (VOVWORLD) - The Ministry of Health held a meeting in Hanoi on Sunday to promote Vietnam’s Health Program and honor young Vietnamese physicians on the occasion of World Health Day, April 7. 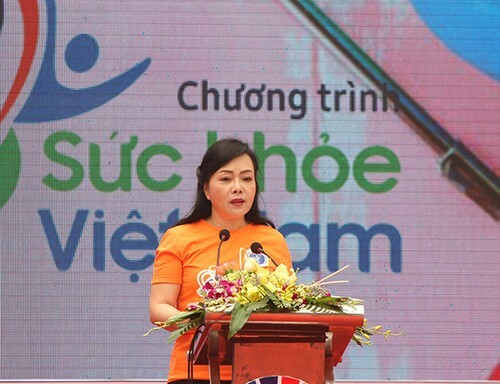 Health Minister Nguyen Thi Kim Tien addresses the meeting in Hanoi on April 7,2019. 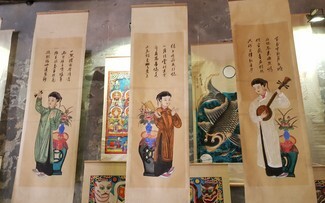 The WHO’s theme for World Health Day 2019 is “Universal Health Coverage: everyone, everywhere” to ensure that everyone can access healthcare services.